Phantom is a French Brittany based company. 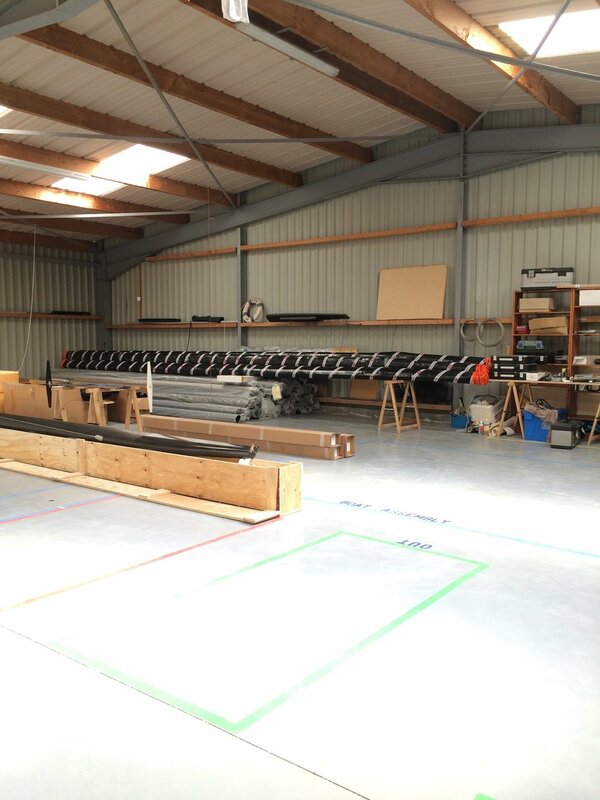 Our offices and warehouse are settled in Dinard, where you are welcome to meet the team and see our products. If you want to try before buying the Flying Phantom Essentiel, you can also book a test sail with one of our skippers Jessee or Arthur. Please send an email to : contact@phantom-international.com for further details.